How cool is that? 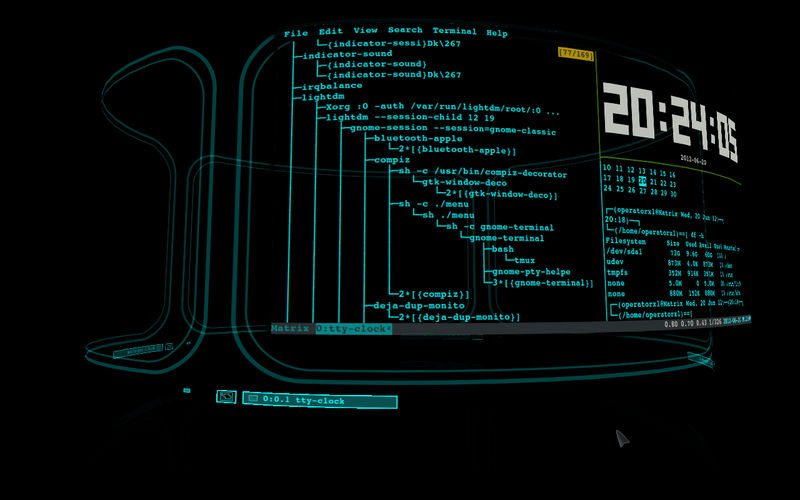 I am waiting to see how long this awesome Futuristic 3D Desktop is going to stay unnoticed. Apparently, to be notice on YouTube for making Linux related videos, you have to start with making Distro (OS) reviews. Which is something I don't ever plan on doing. There are to many people already doing a good job at it. I would like to take this opportunity to thank the people who decided to get rid of gnome 2 (*hint Ubuntu Unity team, and Gnome 3 team). If it wasn't for you guys decisions, I would not be designing my own personal awesome 3D Desktop Environment now. While static and flat, Gnome 2 was awesome when well customized. Thanks, I bet you guys going to get rid of Compiz and CompizConfingSetting manager next. Is there a release date? I'd pay for something like this! How much would you pay for something like this? Anyone who watched sci-fi movies already had that same idea. Is this ever going to be released? I've been looking for something just like this for a project of mine.